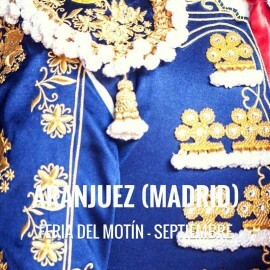 Aranjuez Bullring. San Fernando festivities. Bullfight. 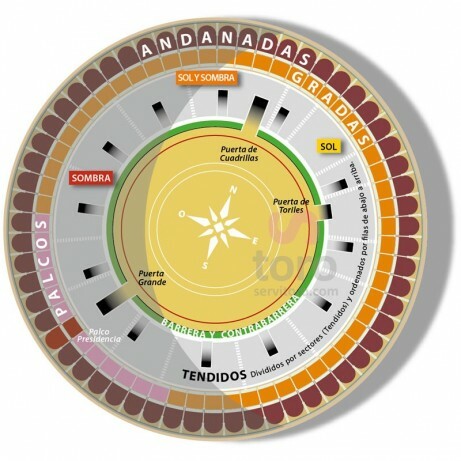 Servitoro, Official Box office of bullfighting tickets sales at Aranjuez, bullring. 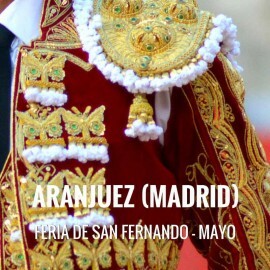 San Fernando festivities in Aranjuez.